South London's Florence + the Machine blend Baroque pop, pastoral folk, and artful alternative rock to create a rousing sound which they debuted on 2009's Lungs. 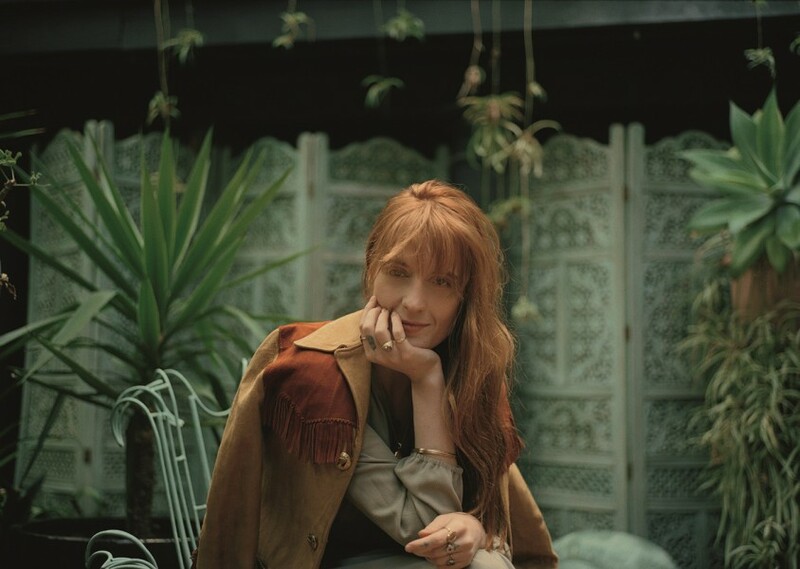 Led by namesakes Florence Welch and Isabella "Machine" Summers, the group broke into the mainstream upon the strength of their platinum singles "Dog Days Are Over," "You've Got the Love," and "Shake It Out," which were elevated by Welch's powerhouse vocals. As their first three releases topped U.K. charts, they made a steady climb in the U.S., securing their first number one in 2015 with How Big, How Blue, How Beautiful, which became a worldwide smash.